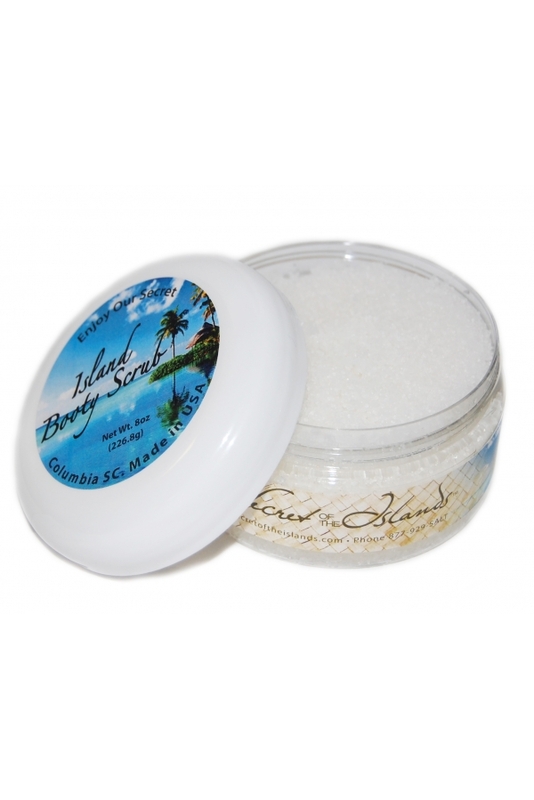 Get visibly smoother skin with our Island Booty Scrub! 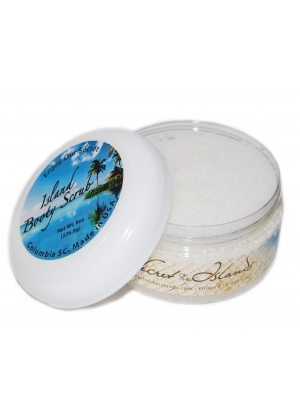 It's formulated with caffeine and collagen to fight cellulite. Caffeine is well known for improving lipolysis and it works by breaking up fatty deposits that cause cellulilte. Adding collagen to the mix encourages plump healthy skin.... This combo is a deadly threat to our enemy cellulite!